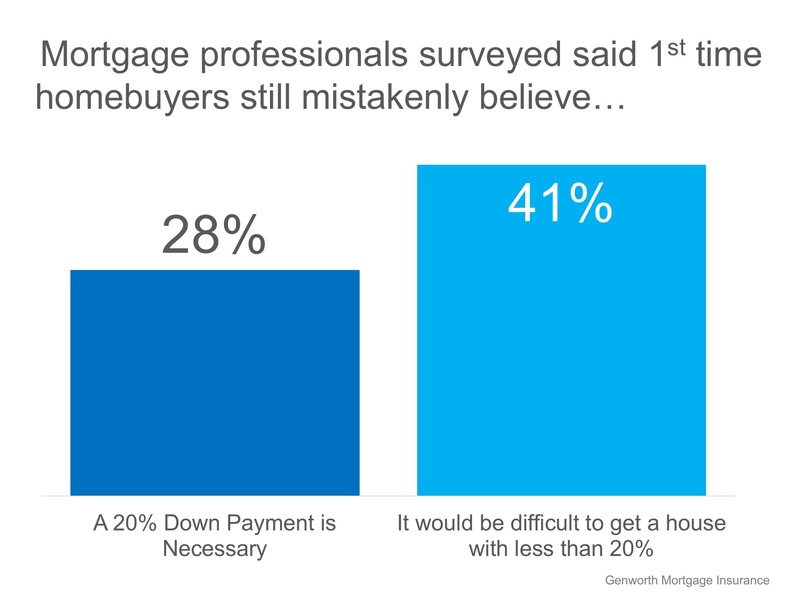 According to a recent survey conducted by Genworth Financial Inc. at the Annual Mortgage Bankers’ Association Secondary Market Conference, mortgage professionals say that first-time buyers still believe a 20% down payment is necessary to buy in today’s market. 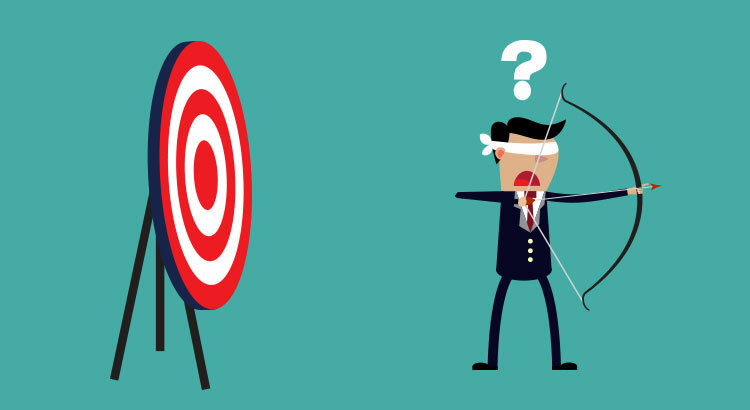 Nearly 40% of mortgage industry professionals surveyed believe that a lack of knowledge about the home-buying process is keeping potential buyers on the sidelines. 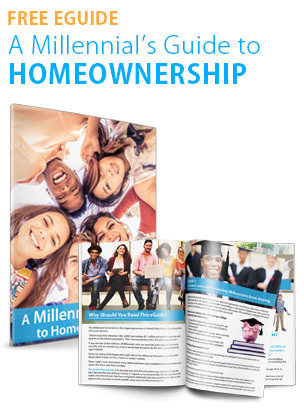 Saving for a down payment is often cited as a huge barrier for first-time homebuyers to make the leap into homeownership. 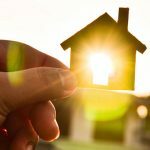 If homeowners believe that they need a 20% down payment to enter the market, they also believe that they will have to wait years (in some markets) to come up with the necessary funds to buy their dream homes. 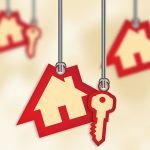 “While first-time homebuyers continue to drive the purchase market, we believe many are staying on the sidelines due to the misconception that a 20 percent down payment is required to secure a mortgage. Don’t let a lack of understanding of the home-buying process keep you and your family out of the housing market. Let’s get together to discuss your options! Sierra Nevada PropertiesSierra Nevada PropertiesReno NV775.689.8228Sierra Nevada Properties was formed in August of 1979. We have always been locally owned and operated and are one of the most highly respected real estate companies in the area. With more than 90 full time sales associates, our company is consistently one of the leading companies in our area. We stress professionalism in the company and are effective in attracting experienced agents as well as many new licensees, thanks to our extensive training courses. message to Sierra Nevada Properties. The information contained, and the opinions expressed, in this article are not intended to be construed as investment advice. 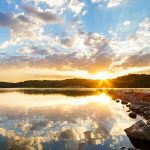 Sierra Nevada Properties and Keeping Current Matters, Inc. do not guarantee or warrant the accuracy or completeness of the information or opinions contained herein. Nothing herein should be construed as investment advice. You should always conduct your own research and due diligence and obtain professional advice before making any investment decision. 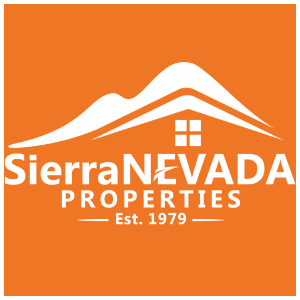 Sierra Nevada Properties and Keeping Current Matters, Inc. will not be liable for any loss or damage caused by your reliance on the information or opinions contained herein.